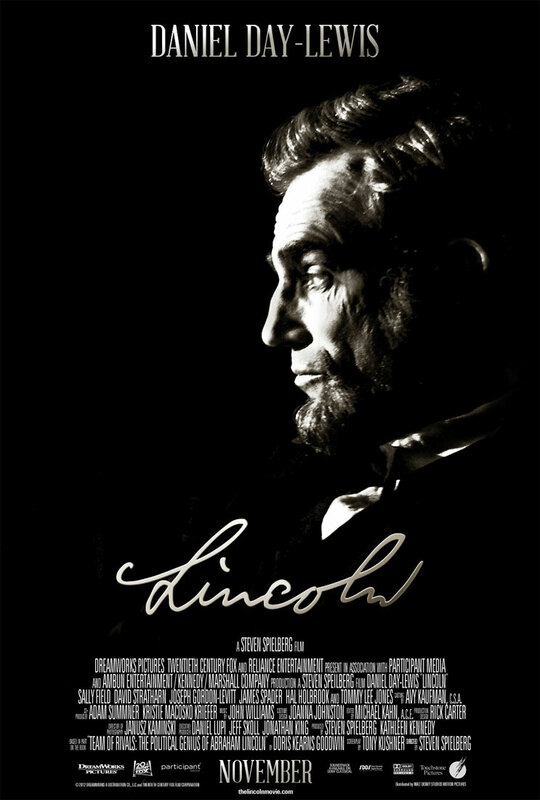 This weekend the Kingman Historic Theatre will be showing Lincoln at 7:30 P.M. on Friday, February 15 and Saturday, February 16 and at 3:00 P.M. on Sunday, February 17. 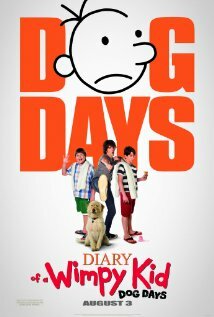 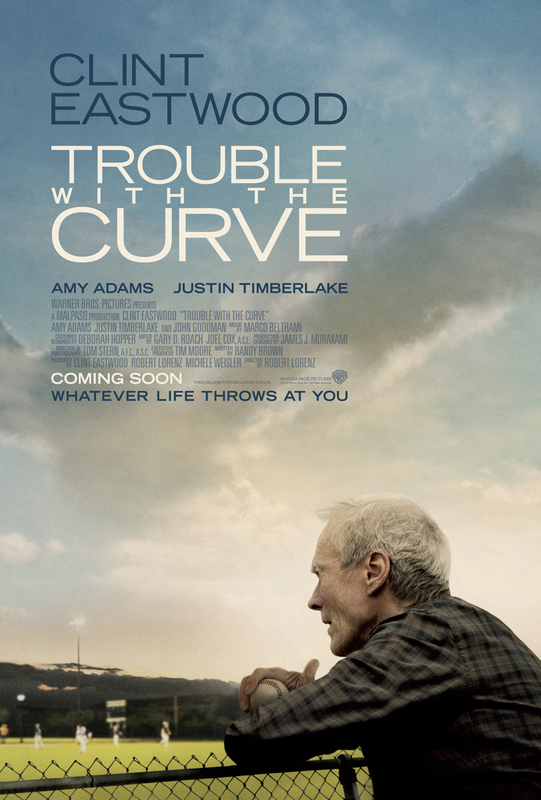 This movie is rated PG-13 and stars Daniel Day-Lewis, Sally Field, and David Strathairn. 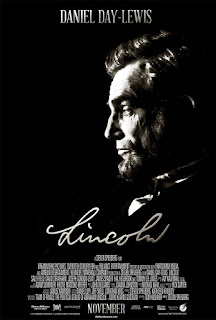 Check out the Lincoln trailer.